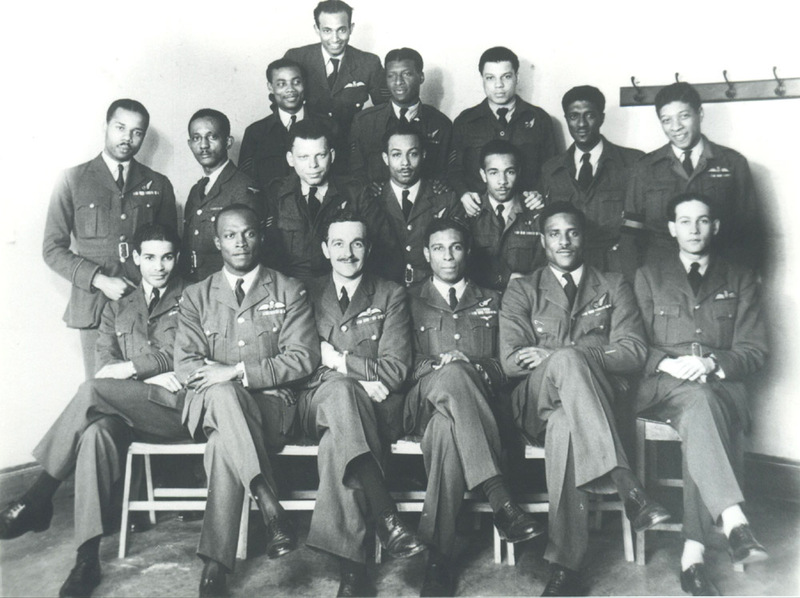 West Indians in the Royal Air Force: A Trinidad (!) 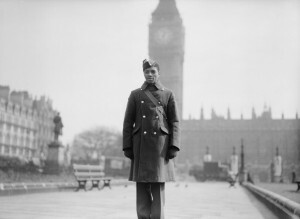 accountant, Jellicoe Scoon, recently arrived in England as a Royal Air Force recruit. Aircraftman Scoon was accepted as a pilot, completed elementary flying school training with at least fifty hours to his credit, and was then sent to Service Flying Training School. Jellicoe ‘Midnight’ Scoon, according to Squadron Leader Michel Donnet, DFC, of No. 64 Squadron: “… a black from Trinidad of which we must get rid of because he refuses stubbornly to fly elsewhere than at low altitude…” (From his book ‘J’ai volé la Liberté’, Mike Donnet, 1968, pages 170-171). In an interview conducted by Mehdi Schneyders in 2011 Mr. Donnet states that on his third day with the Squadron the ‘black from Jamaica’ (!) hedgehopped (his airplane) around a house of a girl he met. For this he was ‘chucked out’ to ‘the islands’ in the north of Scotland, as a means of doing ‘penance’. Jellicoe Scoon served briefly at 41 squadron flying Spit XII’s. Then at 198 Squadron flying Typhoons. He had a forced landing in a Typhoon after an engine failure on the 3rd May 1945. 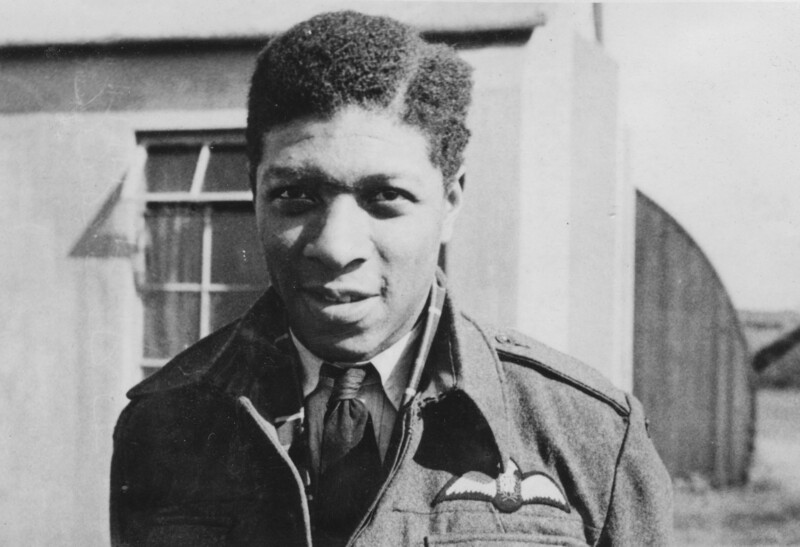 PS He is mentioned on the 198 squadron website. 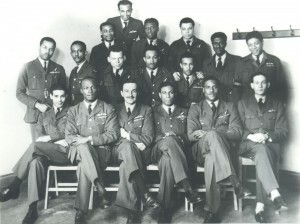 I have a photo of an raf group which has a Sgt J Ferris who looks like he could be West Indian. If someone would contact me I will be happy to send them a copy. I am Mr Scoon’s granddaughter. 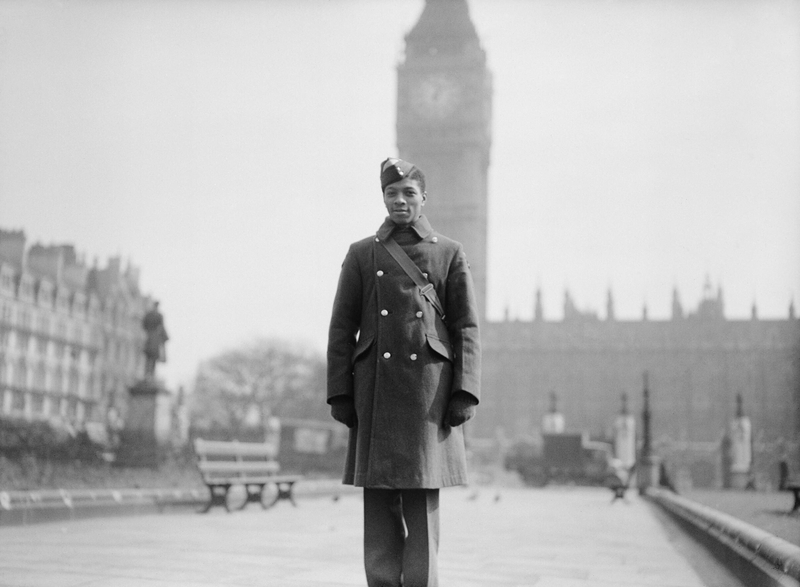 I’m sure he used his other name (Cecil) as his full name is Jellicoe Esslemonte Norbert Cecil. My mother, who is based in London would be so excited to hear there could be some of his belongings around (we have so little), and to hear of people who knew him.